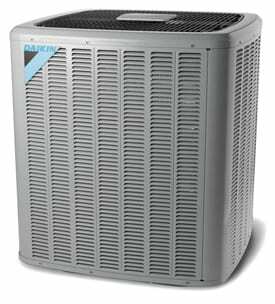 Daikin products offer energy-efficient performance, proven technology and enhanced comfort for life. 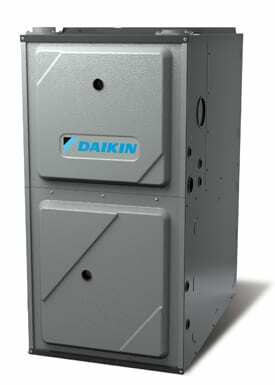 Daikin is a global leader for indoor comfort, with millions of HVAC systems installed throughout the world. 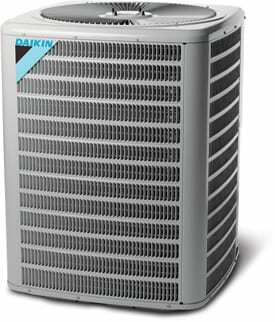 Daikin has been improving the comfort of its customers with exceptional products and services for many generations. Dakin products are sold in over 140 countries, including throughout North America.